Ekcomed, LLC, began in 2004 as a stocking distributor of primarily imaging supplies, including probe covers, gels and disinfectants. Our customers are hospitals, surgery centers, physician practices, veterinarians, and distribution partners. Together, our founders possess more than 50 years of experience in the medical industry. 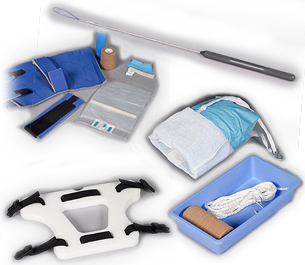 Since our beginning in 2004, Ekcomed has always focused on finding and developing innovative products that meet the needs of healthcare providers and patients. 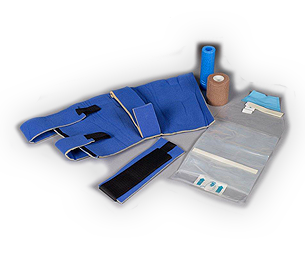 From simple draping and covers to specialized products customized for you, Ekcomed provides a wide range of high-quality medical products. At Ekcomed, we specialize in providing custom solutions at the best possible price. 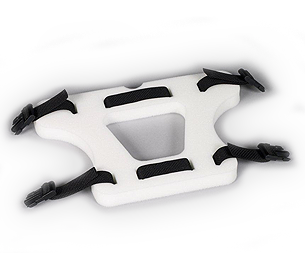 Announcing the Launch of its Shoulder Stabilization Kit. Our business has grown in response to customers’ needs. 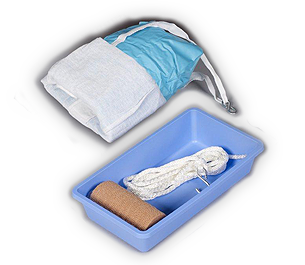 We’ve added patient drapes, equipment covers, and surgical equipment to our product line. 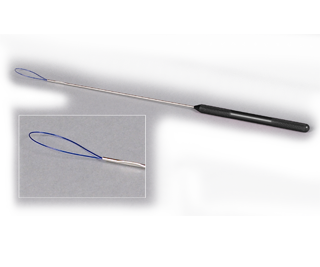 In order to handle specific requests of our customers, we offer custom-designed products with the help of licensed medical manufacturers both in the United States and overseas. If you are looking for a professional to help walk you through the maze of medical product manufacturing, please call us at (800) 517-1833.